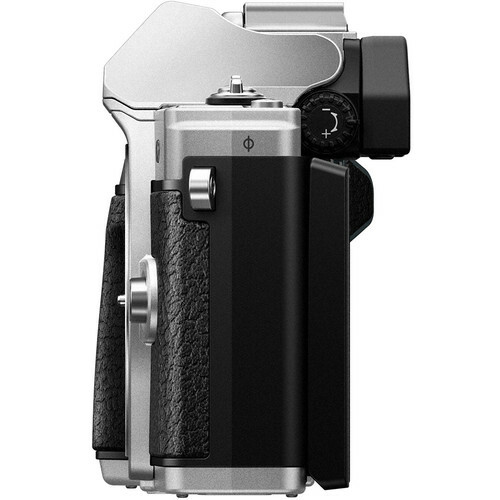 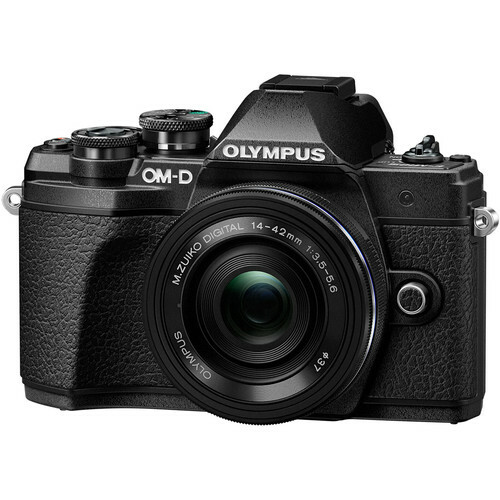 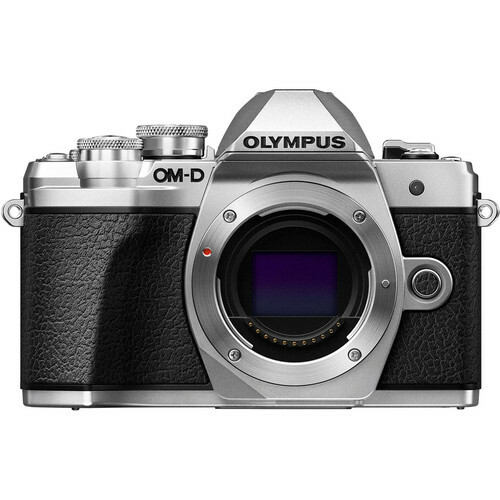 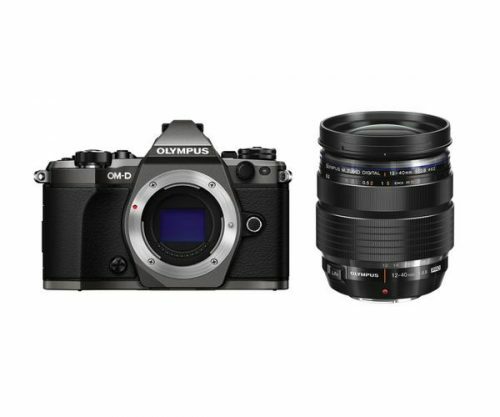 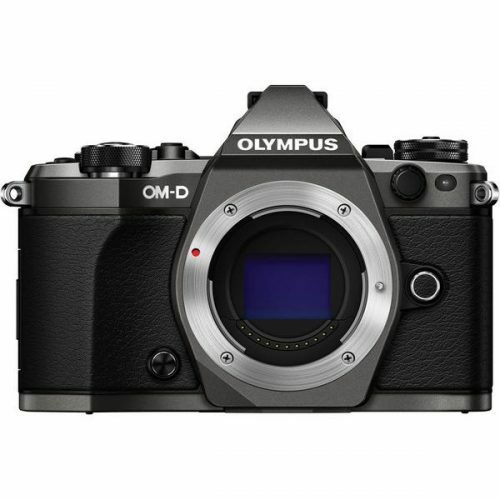 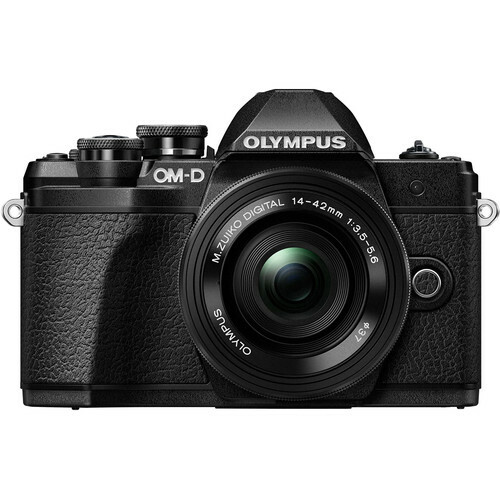 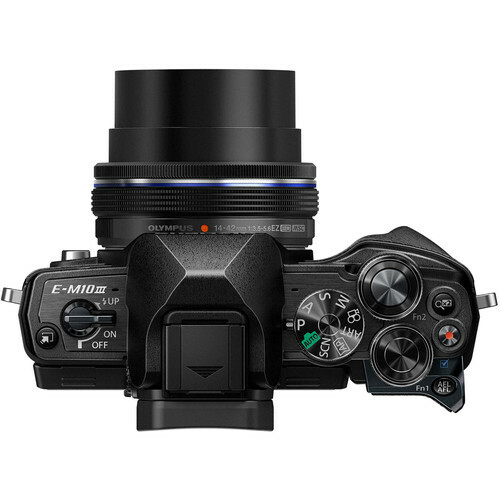 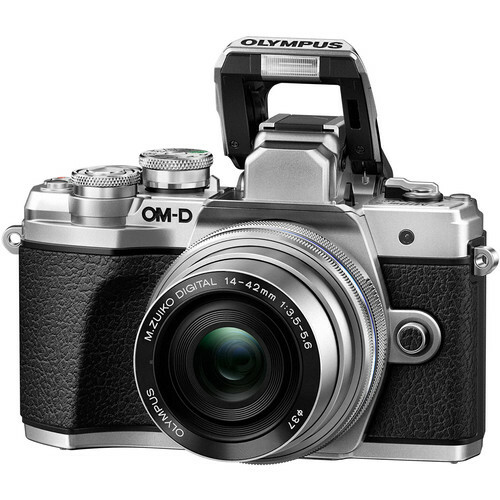 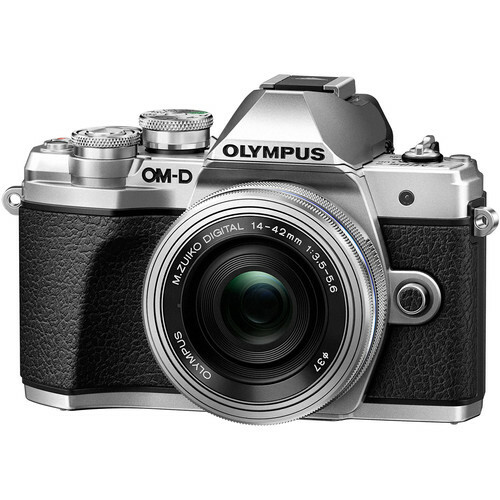 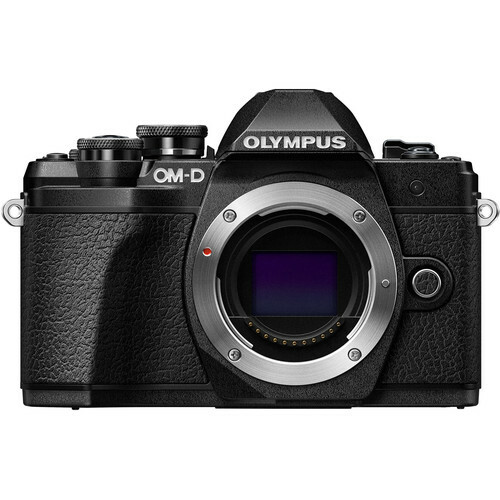 Compact and lightweight, the Olympus OM-D E-M10 Mark III Mirrorless Camera with 14-42mm EZ Lens (Black & Silver) takes its place as an extremely capable entry-level option for shooters looking to pick up an SLR-styled mirrorless Micro Four Thirds camera. 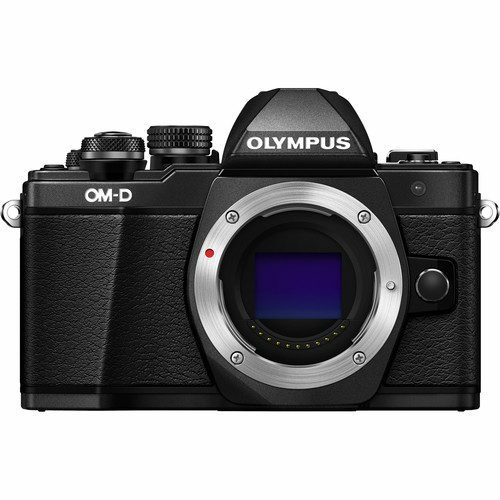 This iteration incorporates a 16.1MP Four Thirds Live MOS sensor and the Dual Quad-Core TruePic VIII Image Processor, enabling a variety of fast and powerful functions, including video recording at up to UHD 4K. 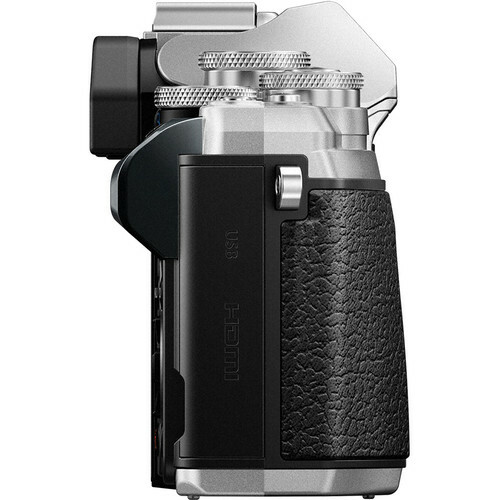 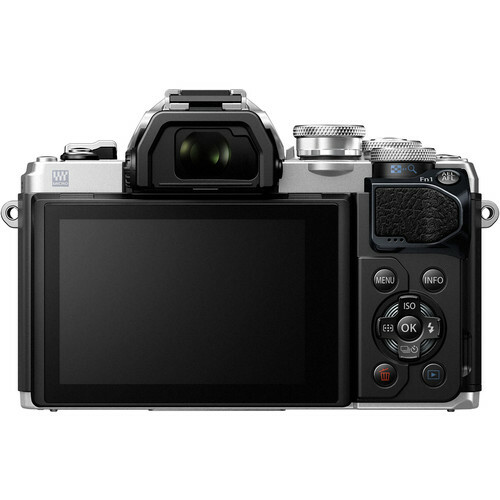 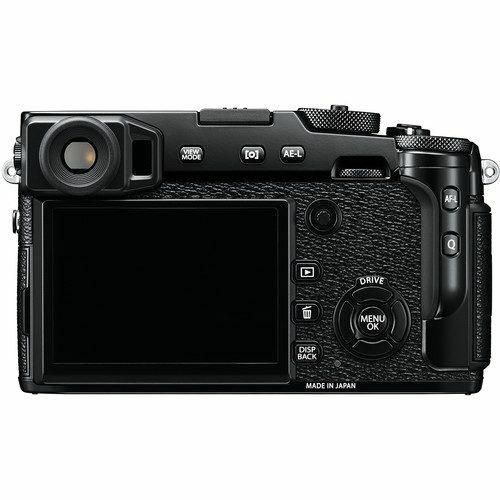 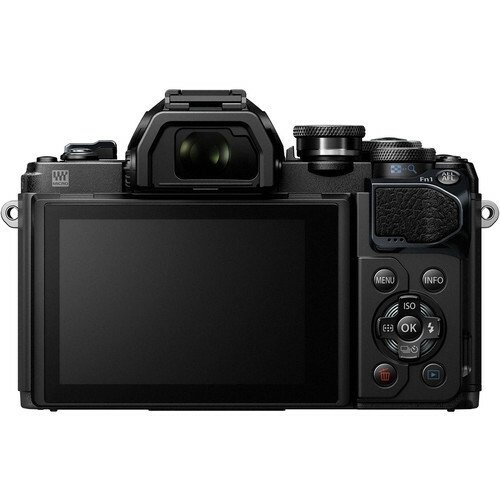 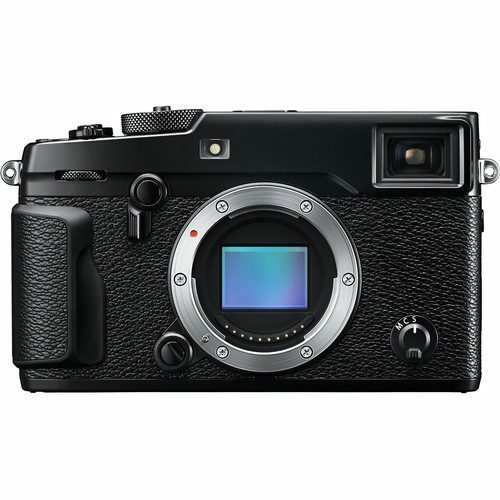 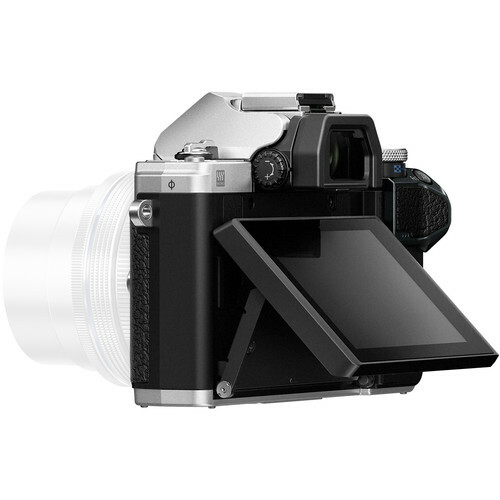 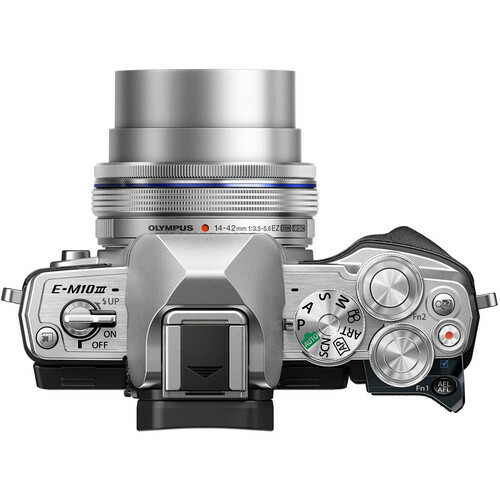 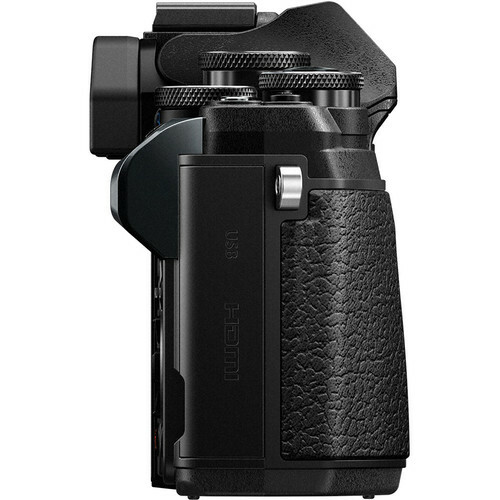 The camera does retain its intuitive and rugged construction, benefitting from many physical controls as well as a 3.0″ tilting touchscreen LCD and a 2.36m-dot electronic viewfinder with an improved 1.23x magnification. 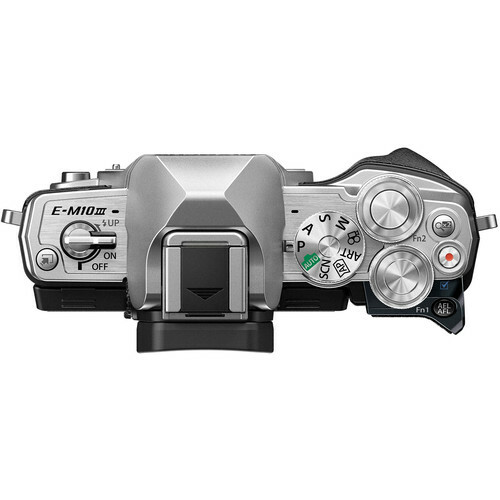 Additionally, various other functions have been implemented to make shooting more fun, such as 15 Art Filters and a Clips Video Mode that lets you quickly make videos in camera. 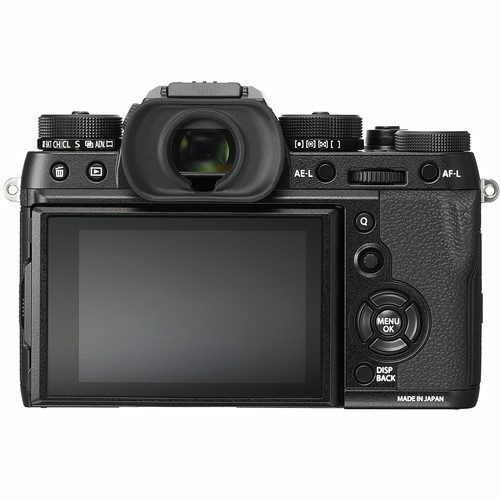 The added processing power of the TruePic VIII provides the E-M10 Mark III with greater video capabilities in addition to stills, this time permitting the creation of high-resolution UHD 4K video at up to 30p. 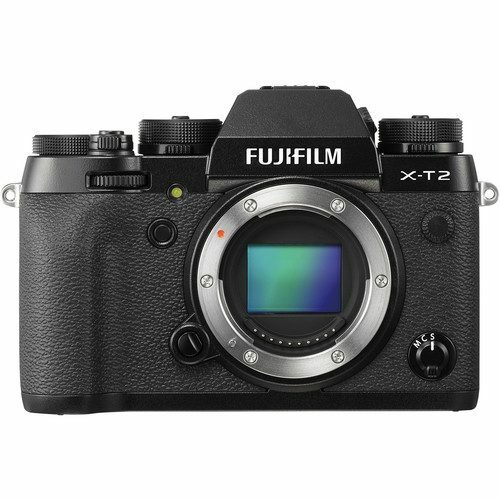 Users can enjoy a high bit rate of 102 Mbps for crisp, detailed imagery and there are options for both NTSC and PAL frame rates. 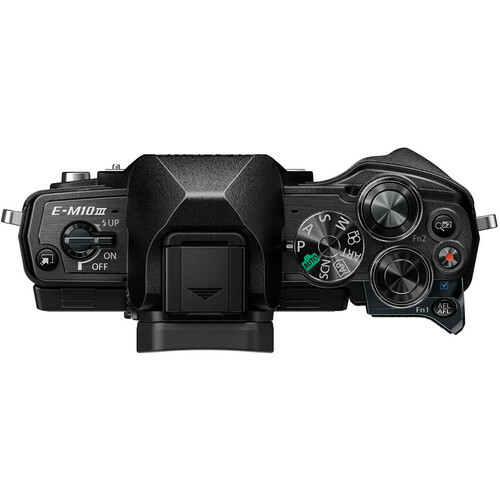 Full HD and HD recording features increased speed with options in Full HD for up to 60p and high-speed HD 720p at up to 120 fps. 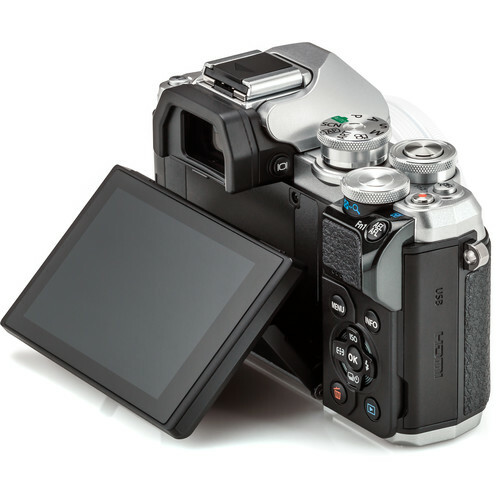 In addition to video recording, a Time-lapse Movie mode is also available for recording up to 4K UHD resolution with a 5 fps shooting rate to highlight subject changes or movement over a longer period of time. 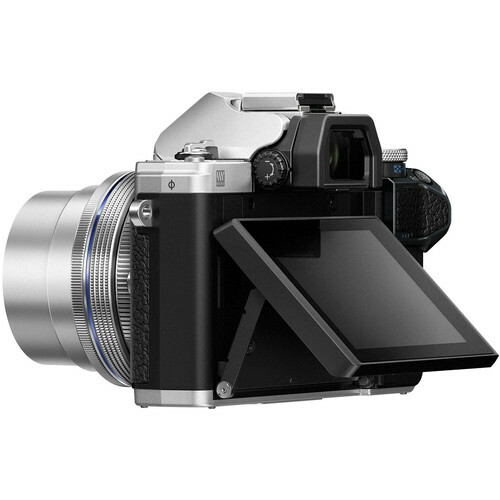 Full HD and HD time-lapse settings are available, too. 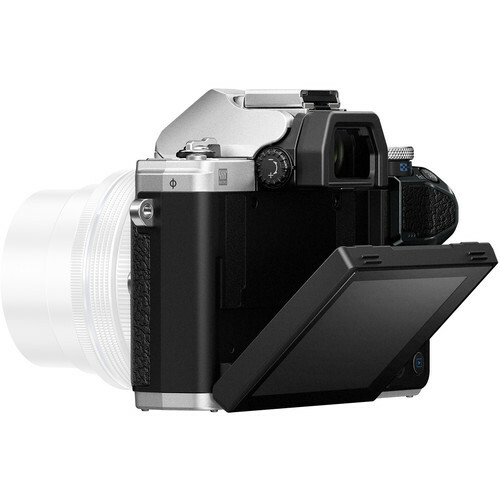 Also, there is a Clips Video Mode present for in-camera video creation, including the ability to use audio transferred to your SD card.